"Taloria, after the First Crisis, has had a long, bloody, and sordid history. It has suffered threats both political and supernatural in nature, with scopes spanning from single cities to the entire world. Power struggles, wild magics, and the constant threat of the Haze itself should by rights have left the populous in a constant state of paralyzing fear, and yet the indomitable spirit of the Talorians holds strong." 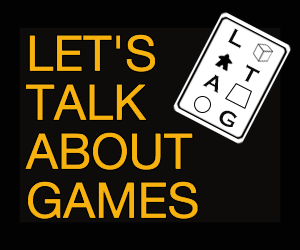 I am excited to announce the beginning of a new ongoing project here at Taloria. 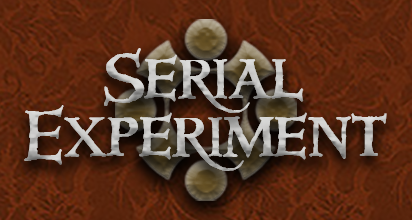 Serial Experiment is an ongoing story in a short-form serial format. Updates will be short, sweet, and regular, allowing the story to unfold over time. The experiment is a Taloria story that takes place primarily in the distant industrial city of Denid, known for its expansive mining operations, soot-spewing iron factories, and often rough sea trade. The story follows the lives of a few of its citizens, trying to make their way in a city that is overrun with people and corruption, in a world with magic and monsters. The story continues every Monday, Wednesday, and Friday over at serialexperiment.taloria.com. Be sure to give it a read. Good news, everyone! There are now two new ways to read stories from Taloria! First off: a solution of those of you that enjoy Taloria flash fiction, but also really prefer the feel of paper over pixels. Do computer screens make you angry? Have a friend that doesn't trust the internet? Simply like actually holding something other than a laptop, tablet, or phone when you read? Then Talorian Microbooks are just for you! Pull up any story on the site for a link to its microbook pdf, print it, fold it, read it, love it. These mini folding books are perfect for sharing and collecting. When a hero hears of the plight of a small town in the clutches of evil nothing can stop him from riding in to save the day. But of course it helps to have your story straight.